This post is sponsored by Clorox®. All opinions and comments are 100% mine, I only promote products I believe in. Life is pretty chaotic these days with 2 kids, a baby, and a puppy! You would think we never get to leave our house but that’s far from the case, somehow we’re always on the go! With the addition of our son, and 3rd child, we had to get a new car so we could fit 3 car seats. 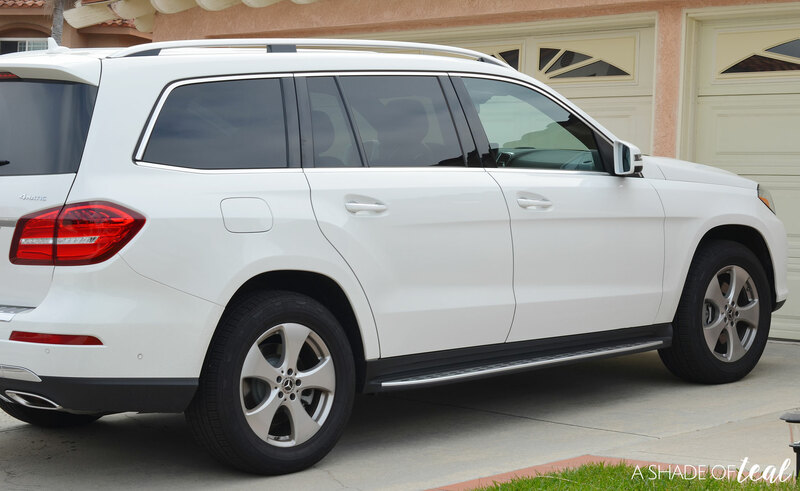 I think having a new car makes it a little easier to pack up 3 kids and go somewhere, but now we struggle with keeping our car clean. Dirty shoes, sticky hands, and food crumbs everywhere is what our life has become! It’s chaotic but I love every minute of it; the thing I don’t love is scrambling to look for a rag or towel to quickly clean up a spill. 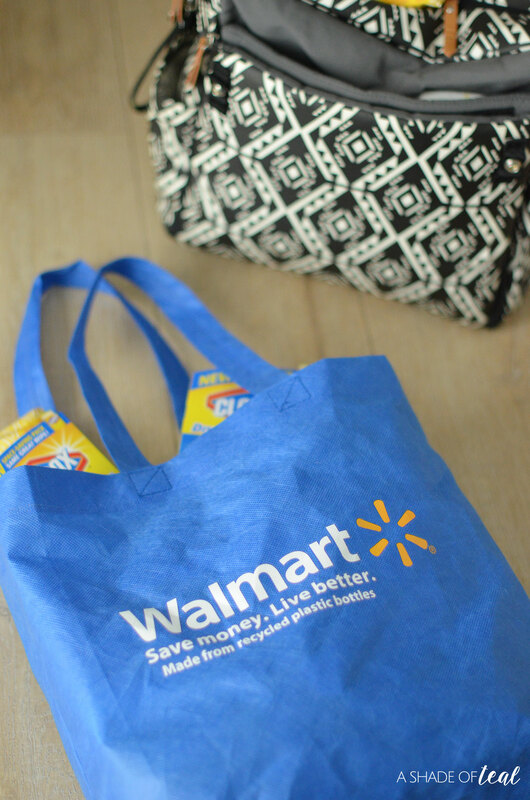 That was until I stumbled upon NEW Clorox® Disinfecting Wipes – Easy to Pull Pack in the cleaning aisle at Walmart. 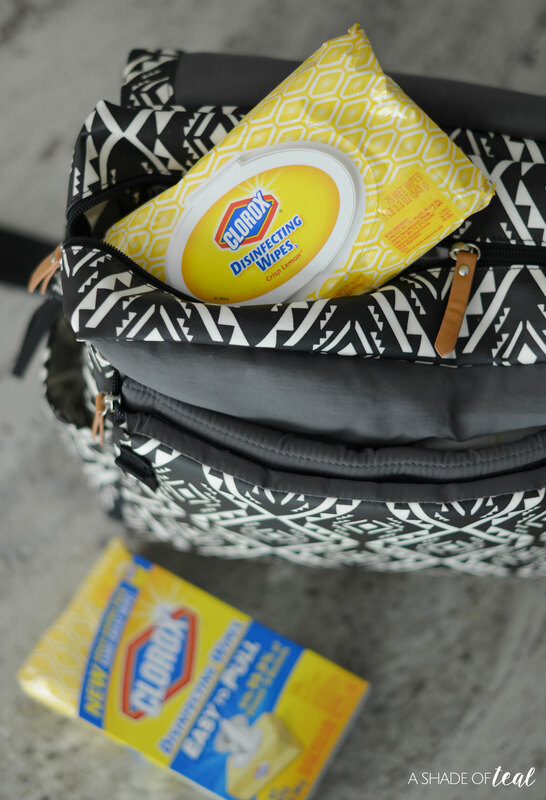 The easy to pull wipes make life on the go much easier since they come in a travel-friendly package. 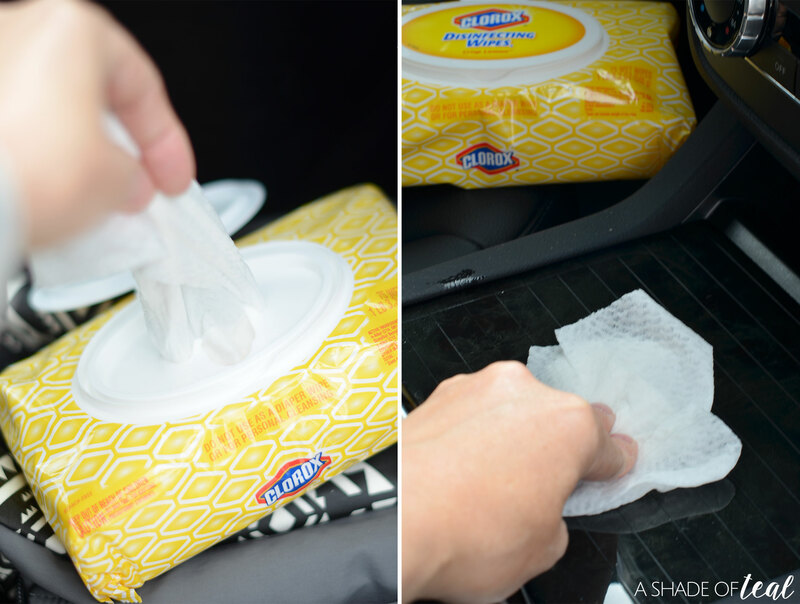 It’s the perfect way to clean up a quick spill in the car, while also keeping your car germ-free. 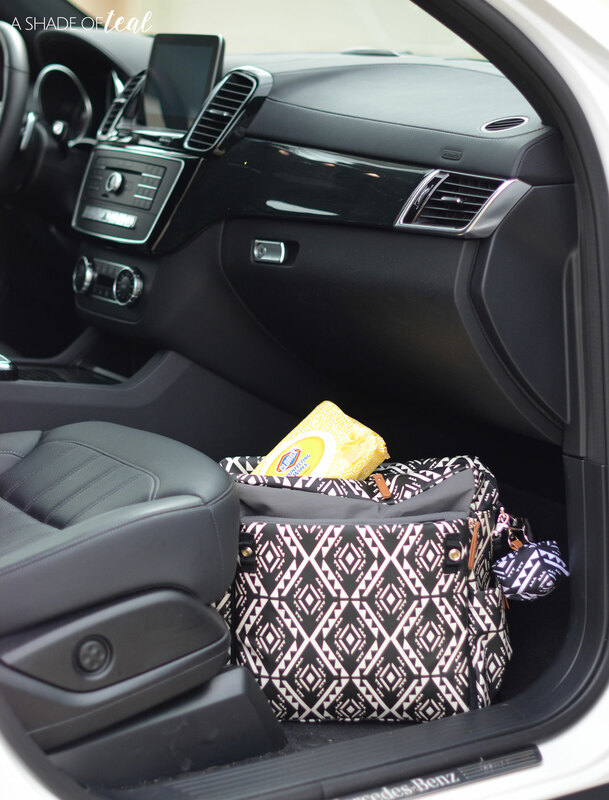 I keep a pack in the back of my car, close to my little ones, and then a pack in the glove box in case myself or my husband spill. 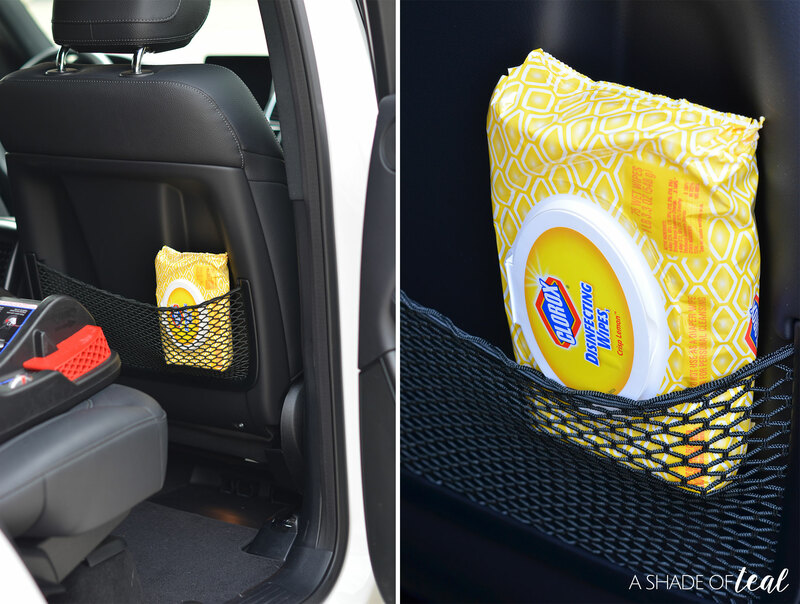 The convenience of the easy to pull wipes has become an essential part of being on the go with the family. 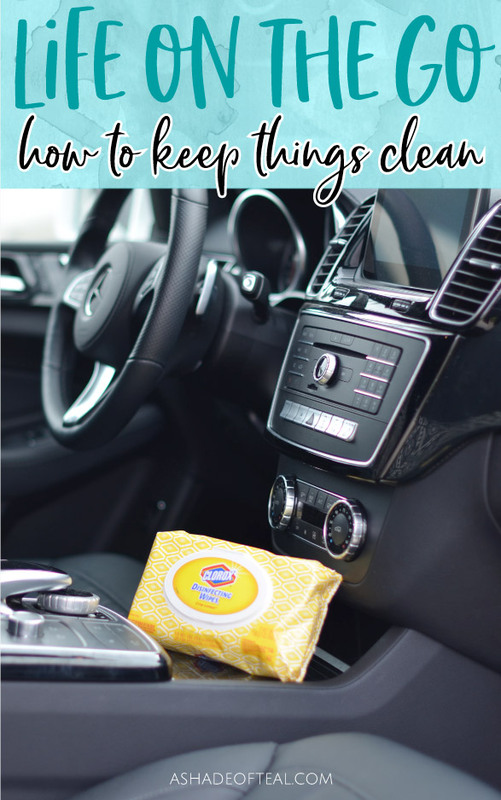 Not only is it great for the car, but I also keep a package in my diaper bag since I’m constantly sanitizing surfaces around us. Having a new baby turns me into a clean freak and I’m always wiping down tables, highchairs, and our diaper bag. Luckily, these wipes kill 99.9% of viruses and bacteria. 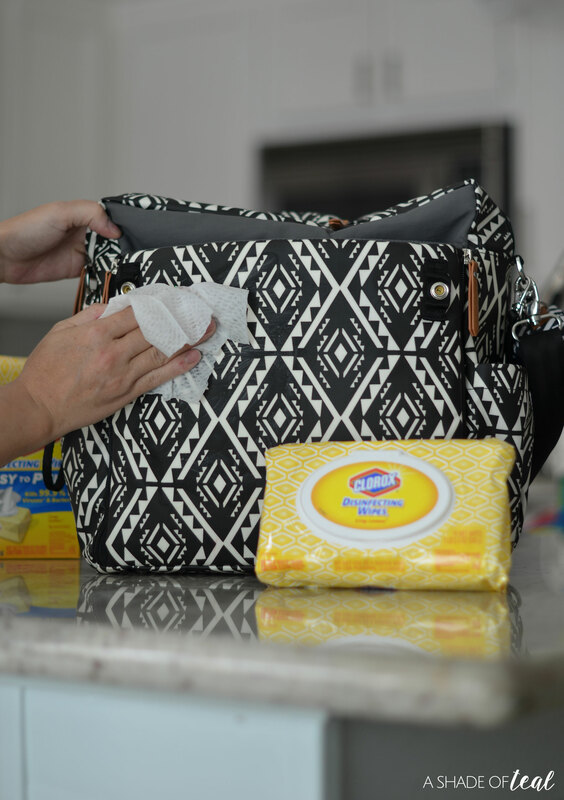 So are you ready for a new cleaning must-have? 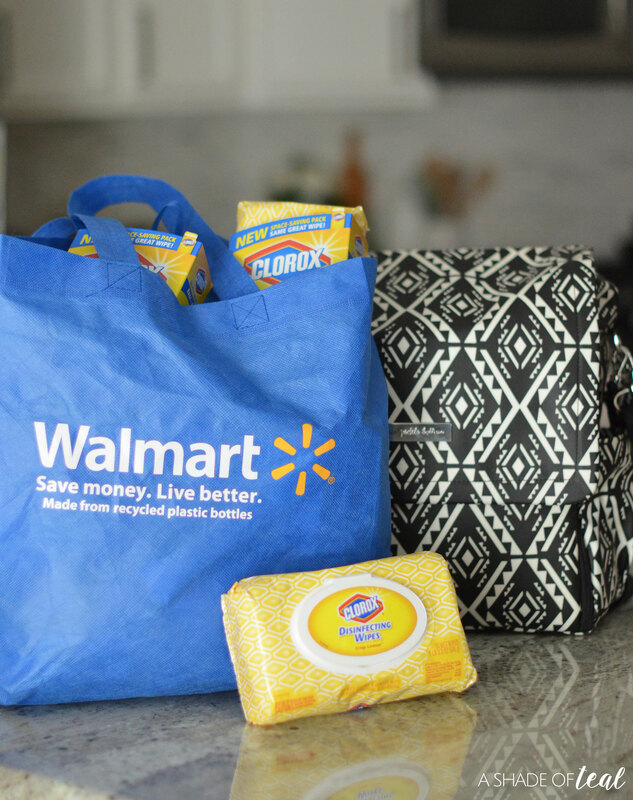 Stop by your Walmart and make sure to pick up a new pack of the Clorox Easy to Pull Wipes Pack in the cleaning aisle. Or you can Buy Now here. « A New Gate & The Quick Way To Stain It!